Nice Overview. 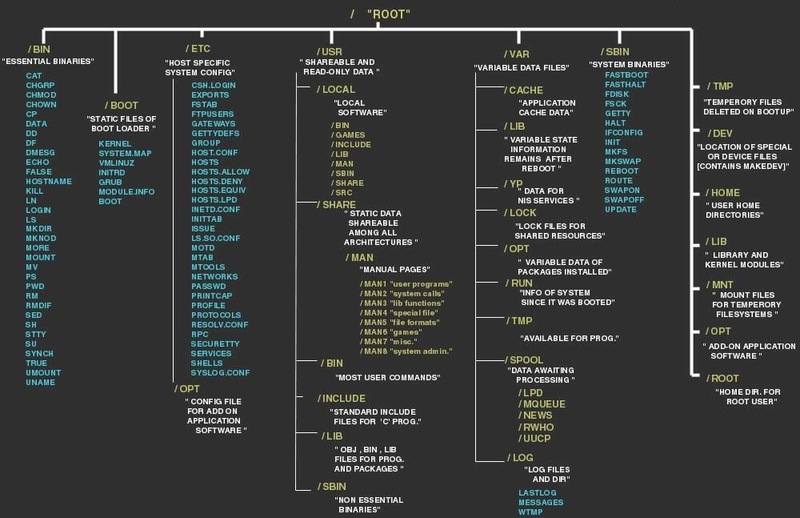 Maybe it is helpfull to mention, that this tree is called LFH (Linux Filesystem Hierarchy). Maybe we can create a cheatsheet for the Elive-tools? I agree, it is both beautiful AND useful, whether you’re new to Linux or not. Nice! Something like this I have hoped to find. Thanks!